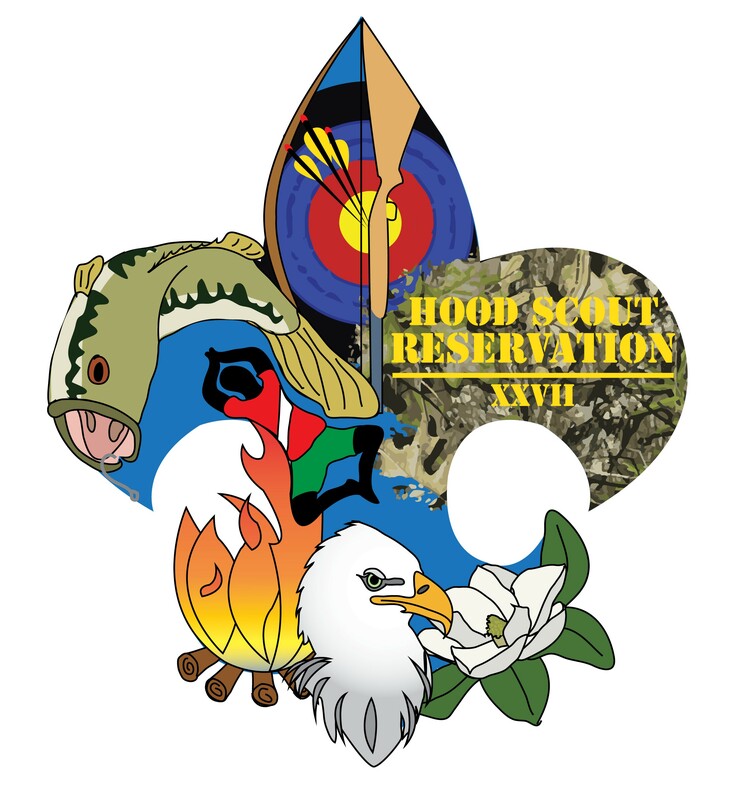 This textile design won a department-wide contest to be the Hood Scout Reservation Summer Camp XXVII patch. The concept was inspired by the boys themselves. 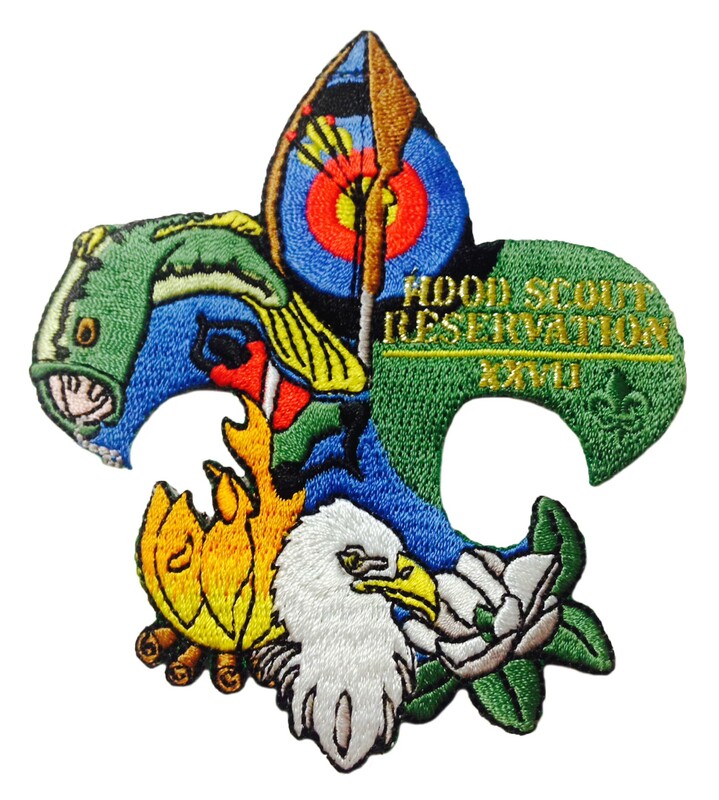 The patch features some of their favorite colors, summer camp activities and favorite memories, all fit into the iconic boy scout fluer-de-lee silhouette.